I still remember going into H&M a few Christmases ago, hearing this song on the radio and literally DOWNLOADING SHAZAM just so I could find out what it was! It's been my go to Christmas song ever since! If you've read my 2018 Summer Playlist post you'll probably know I'm just the tiniest bit obsessed with All Time Low. I loveeeee this song because it has elements of Christmas songs but you could also listen to it anyway (if that makes sense). Literally can never go wrong with Coldplay and this song is no exception! I'm not really sure how to describe this song but just know even thinking about it is gonna have this song stuck in my head for the rest of the day! I honestly can't even remember how I came across this song because I'd never heard of the band before but it's just one of those songs that makes you want to sway side to side if you get me? Once you hear the song you'll know what I'm on about. I personally love all of Janet Devlin's Christmas music and this is one of my favourites. It's just a lovely calm, happy song to listen to! So this one isn't exactly what I'd call festive but it has Christmassy elements and it's a good song so I thought I'd include it. Fall Out Boy are just an amazing band and I love their music, with this song being no exception. 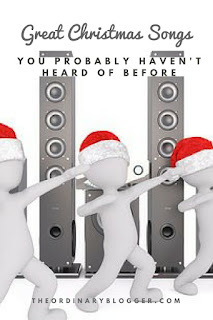 Again, as you can probably tell, this one isn't the most festive of songs and I wouldn't recommend playing it while your granny's over for dinner but I think it's a good balance of the music I would normally listen to and Christmas music for the holiday season. I know, I know I always tend to use multiple songs from the same artist in these type of posts BUT this is a great song too and I felt like I had to include it. I was a bit confused when I saw a band called The Summer Set releasing a Christmas song because it's not very summery but this song is a really good mix of upbeat summer music but it still had Christmas themed elements. I'd definitely recommend giving it a listen! 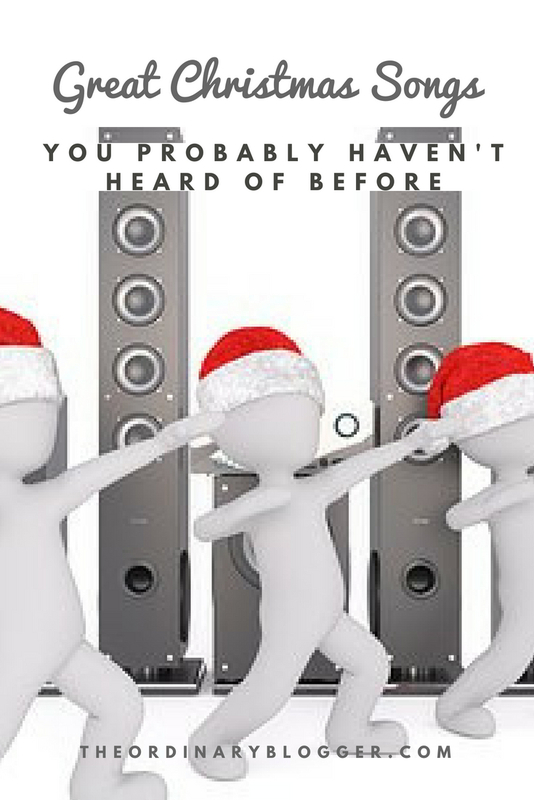 So, there you have 9 Christmas songs you probably haven't heard of before. 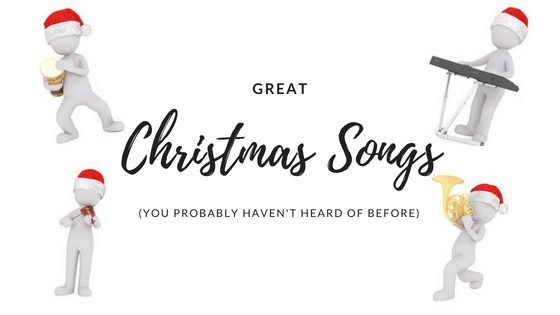 I hope you enjoyed this post and I'm a little bit obsessed with Christmas music so PLEASE PLEASE PLEASE tell me all of your favourite Christmas songs in the comments! As always thank you so so so so so so much for reading, merry blogmas!